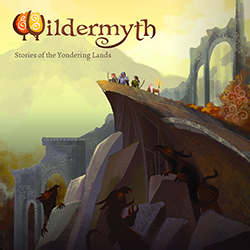 Wildermyth is a character driven, randomly generated, tactical RPG made by Worldwalker Games. You can keep up with development via the game's steam page or development blog, and socially on facebook, twitter, instagram, and tumblr. 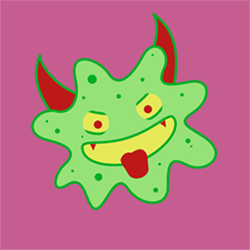 Your job is to kill the diseased cells while leaving enough healthy cells intact - and the only way to do it is by finding the right frequencies on your oscilloscope! 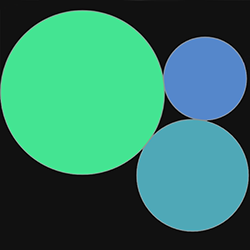 A casual/relaxing HTML5 game by Nick Bilyk. Try to cover as much surface area as you can. Make your clients happy. A game by Nick Bilyk. 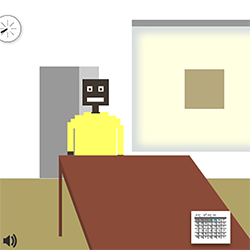 A block-pushing puzzle game by Nick Bilyk. 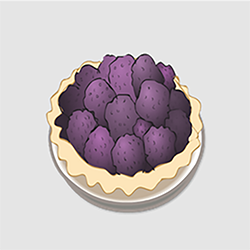 Eat pie! 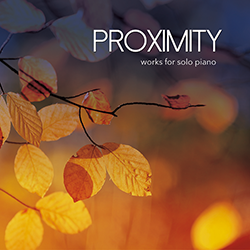 An EP of solo piano works. Compositions by Candy Emberley, performances by Ben Mason and Candy Emberley. An opera in progress. Libretto by Laura Leffler. 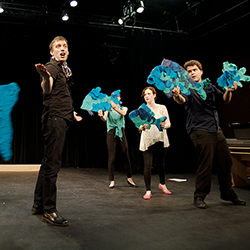 The Golden Carp has had two public moments of presentation - three fully staged songs as a part of Savage Umbrella's Night of New Works in July 2012, and a story workshop produced by Savage Umbrella in April 2013. LEAVES is a collaborative musical by Savage Umbrella. It was first performed in September 2010 and was remounted in November 2013. Additional music and lyrics by Ben Mattson and the original cast. 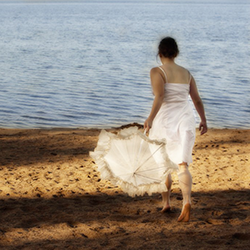 A play with music, based on Kate Chopin's novel of the same name. 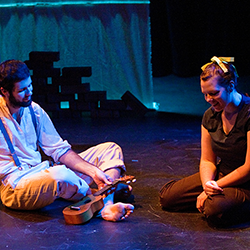 Adapted by Laura Leffler and the cast and co-produced by Savage Umbrella and 3AM Productions in April 2010. Remounted by Savage Umbrella in 2017. 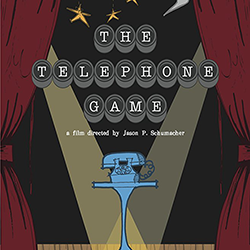 The Telephone Game is a comedy/drama set in the mid 20th century nostalgic realm about the chaos of trying to put a play together. The film was shot in high definition black and white and without a script. All dialogue was improvised by the ensemble cast.